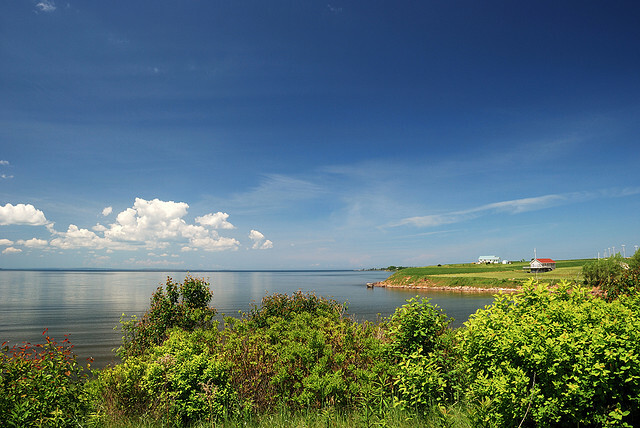 River John is located near the mouth of the River John on the Northumberland Strait, half way between Pictou and Tatamagouche. River John was first settled by Europeans during the 18th century and its port and the proximity of plentiful timber led to the development of a small shipbuilding industry. River John boasts lobster pounds where visitors can purchase live lobster in season, a full-service marina with sea-kayak rentals, close proximity to two great beaches, MacDonald’s Cove Beach and Rushton’s Beach. 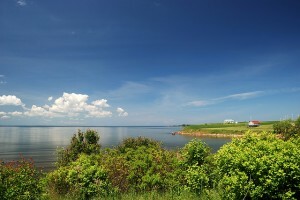 Nearby is Cape John with its fishing harbour and panoramic views. A great place to watch the sun go down.